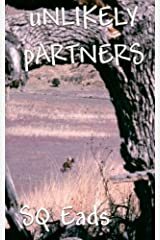 Many of my novels are now available on Smashwords. 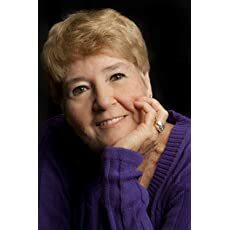 Smashwords offers you the option of choosing any popular reader format so that you can buy all of your books there, regardless of the reader that you use. 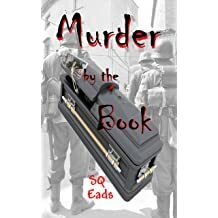 As an introduction to Smashwords I am offering a 30% discount on Murder by the Book. This discount is for a limited time only. 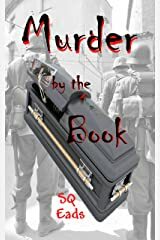 Get 30% off on Murder by the Book via the Smashwords site. 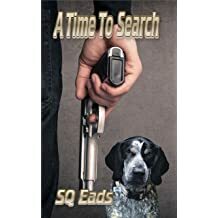 A Time to Search is Book 2 of The Family series. If you have read book one, you are aware of The Family and all of their members. 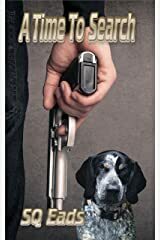 This book focuses on Aaron Bushnell, a U. S. Marshal. Below is a picture of The Family with their names included. I am really excited about our new cover for Arizona Redemption. This is a highly rated story with a great message. We are hoping the new cover will give it a boost. Thanks to Leia Jobe and her lovely model for the cover spread. Click here to see the Five-Star and Four-Star reviews. 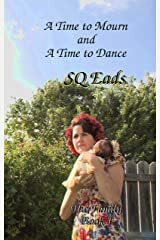 Amazon MatchBook now allows those of you who bought (or will buy) a paperback copy of one of my novels to also get an e-book version of the same title for a very low price or even free! 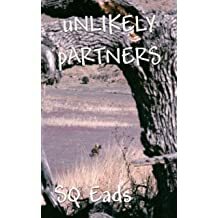 If you bought your paperback copy from Amazon anytime since 1995, beginning in October, Amazon will offer e-book versions of many of their titles, including mine, at more than 50% off retail. "Like a heads-up from a friend… More Than a Review doesn’t stop at reviewing a book’s style or story. We give you the chance to share with fellow book lovers a warning about objectionable material, just the way you’d give a friend a heads-up. We’ve all been there … we heard that a book had a great plot, but there’s so much vulgarity or other offensive content that it’s hard to enjoy the book. Our site’s unique review system helps prevent that. I and a few ladies were having a discussion recently and the subject of abuse came up. One of the ladies had, at one time, been in an abusive relationship and shared her story. I remembered that I have in my files a list of the signs of an abuser and I thought I would share it with as many as find this page. It may save someone from entering into a long-term relationship with an abuser. On Sale Now! "For a limited time only", all of my e-book singles are on sale for 99 cents each. So if the summer heat has you staying at home or at the pool side, grab a steal-of-a-deal and read the heat away. You can pick up my novels at Barnes and Noble and Amazon, only on the web. This sale is not available in bookstores and does not apply to paperbacks or multiple books in a single cover. There is nothing like a day in Bisbee, AZ. Especially if that day is the fourth of July. Independence Day is a very big day there. 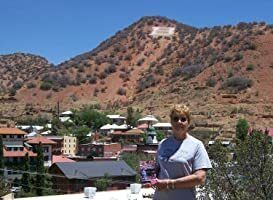 As a child and as a young adult, I would attend many of the festivities in Bisbee. The run up "B-Hill", coaster races down Tombstone Canyon, Hard-Rock drilling contests and the parade down the canyon were only a small part of the day. It was and is a day where celebration and fun is the goal of everyone attending. To give equal time to dads we are offering Angels in Cowboy Boots FREE for Father's day, plus one day. 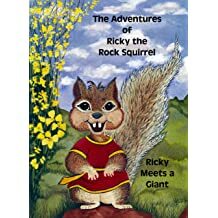 It will be available FREE on June 16th and 17th in Kindle format for Kindle and Kindle apps only. In addition the price of the Three Pack is now only $5.99 a savings of nearly $3.00 on three of my novels. Happy reading! 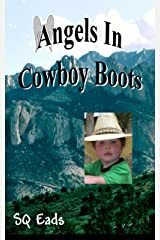 FREE: For Mother's Day, May 12-14, 2013, one of my most popular books, Angles in Cowboy Boots. This title will be free only in Kindle format and the give-a-way will be for three full days. Murder by the Book , my newest title, is now available at the usual locations including Amazon and Barnes. As mentioned in the Author's Note at the end of the book, I did not think I was ever going to get this one finished. Nevertheless, the grace of God saw me through many difficulties and I hope that you will enjoy my newest submission. Happy reading! 4th of July in Bisbee, ArizonaAre you spending the fourth in Bisbee? 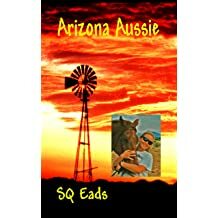 You can do it at any time by reading a copy of Arizona Redemption. 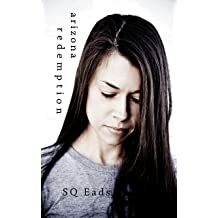 We had an unadvertised giveaway of Arizona Redemption (Kindle version) on the fourth of July for one day only. The results ware fantastic. We gave away nearly 6,000 copies or 250 copies per hour! 1934 Copies on Mothers Day I think we FINALLY have a valid count. There were 1934 copies of Arizona Redemption given away on Mother's Day. This was a Kindle version only giveaway and was for 24 hours only. That's over 80 copies per hour. Pretty good. Please pray that the message in the book has a positive impact on my readers. 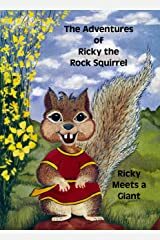 The book, in Kindle format, is on sale now for only $2.99 for those of you who did not get a free copy. Happy reading! Arizona Redemption FREE for one day ONLY! FREE for Mother's Day, May 13, 2012 ONLY. 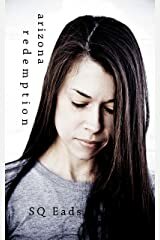 Arizona Redemption will be offered FREE for ONE DAY ONLY on Amazon, in Kindle format ONLY. 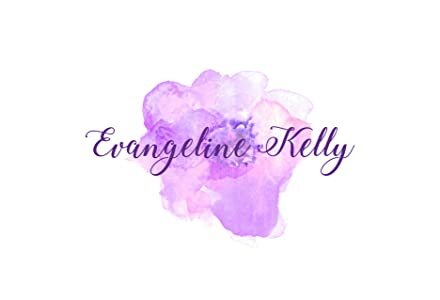 If you are wondering what the story has to do with motherhood, check it out for FREE. Happy reading! 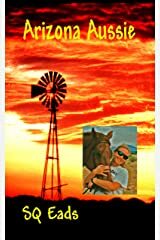 CDees' Bookshelf is managed by, in her own words, "a Librarian sharing my love of books and music, my love of horses, and all things natural. But more importantly, sharing my love for God and His love for me." 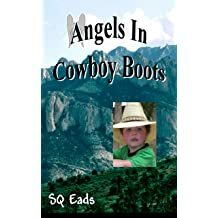 Angels in Cowboy Boots will be offered FREE on Amazon, Kindle version only, for Valentine's Day. It will be free on February 13, 14 and 15th. Happy reading!! 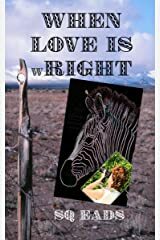 Wednesday, January 4, 2012 When Love is wRight I have read through a bunch of shorter-length e-books from Amazon lately, taking advantage of the inexpensive or even free e-books offered. 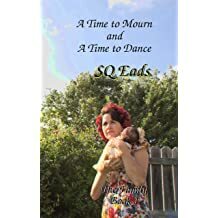 It's a good way to find new authors and have something quick to read when time is short. And this week I found a little gem. 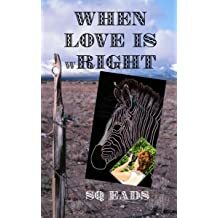 When Love is wRight by SQ Eads.